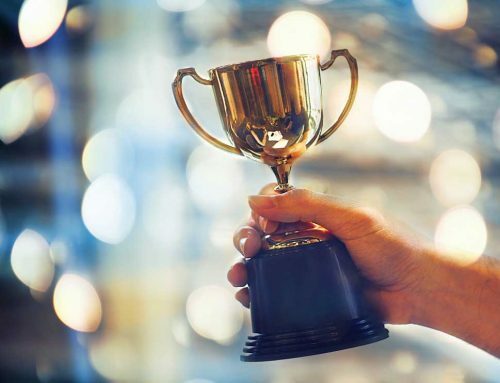 CodeProject community members won 6 out of 9 prize categories, including the Grand Prize, and collectively took home over $70,000. TORONTO, CANADA – Intel recently announced the results of the Intel® App Innovation Contest 2013, a global competition that pit developers against each other to design and build Windows 8 apps for All-In-One and Tablet devices. CodeProject members took home two-thirds of the winning spots, including the Grand Prize. The contest launched in July and invited developers from around the world to submit Windows 8 app ideas in six different categories: Healthcare, Education, Retail, Finance, Entertainment and Games. Contestants from four different developer communities, including CodeProject, competed for the top honours. Each community selected its best 125 app idea submissions to move on to the next phase of the competition. Developers who moved on to the second phase of the contest received a Tablet or All-In-One device from the contest co-sponsor Lenovo, using it to help turn their app idea into a functioning demo application in just eight weeks. In the end, US-based developer and CodeProject member Matthew Pilz won the $20,000 Grand Prize for his entertainment app “Scribblify.” Five other CodeProject members won $10,000 each in the different prize categories. CodeProject is one of the world’s largest independent communities of developers, and the flagship site of the Developer Media network. The site was built with the simple goals of helping to make a developer’s day-to-day life easier and to teach them the skills they need. CodeProject has over ten million members and tens of thousands of articles. 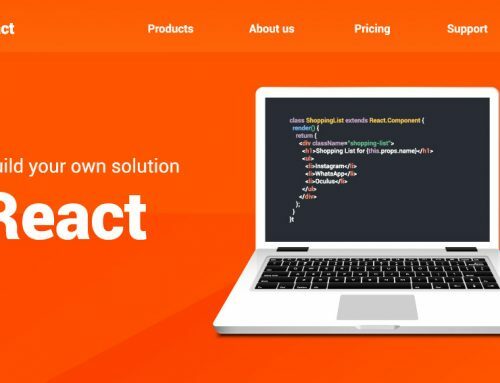 Formed to give developers a place to meet and exchange ideas, CodeProject provides developers with the resources they need to help them with their day-to-day programming. CodeProject works closely with companies like Microsoft (NASDAQ:MSFT), Intel (NASDAQ:INTC), Google (NASDAQ:GOOG) and Visa (NYSE:V) to introduce and evangelize new platforms and technologies, and to provide an exciting forum for discussion and dialog about new technology adoption trends. 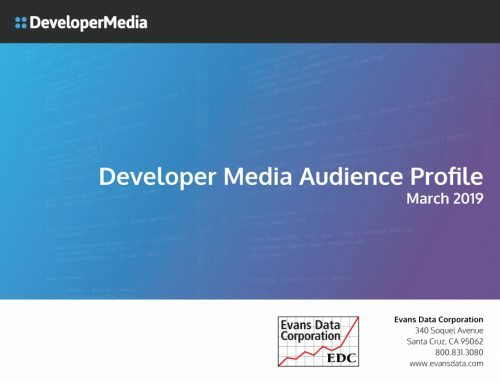 Founded in 1998, Developer Media is the world’s largest developer-focused advertising network with over 23 million unique professional developers visiting its sites each month from around the world. Developer Media represents thousands of the most influential websites, online communities, blogs and projects serving the software and app development market. It delivers innovative ad solutions to help tech marketers reach developers directly. From ad campaigns to custom multi-channel marketing and thought leadership programs spanning paid, owned and earned media, Developer Media’s reach, expertise and service help technology vendors and advertisers find their next customer. As tech marketing experts, the Developer Media team brings decades of experience to help marketers achieve their goals.